Der diesjährige Workshop der AG Fotografieforschung widmet sich dem Thema «Fotografie und Ökonomie» und stellt dahingehend die grundsätzliche Frage, auf welche Weisen sich mit Fotografie Geld verdienen lässt. Medienpraxis im Allgemeinen lässt sich außerhalb eines ökonomischen Rahmens nicht denken. Und so stellen sich spezifisch für die Fotografie die Fragen, welche Praktiken es sind, die zum Geldverdienen führen, aber auch, welchen (ökonomischen) Bedingungen die Anfertigung und die Verbreitung von Fotografien unterworfen sind. CFP: The Formation and Development of New Markets (Workshop 3), London. We are pleased to invite you to participate in the third of our International Workshop son the formation and development of new and emerging markets organised in London. 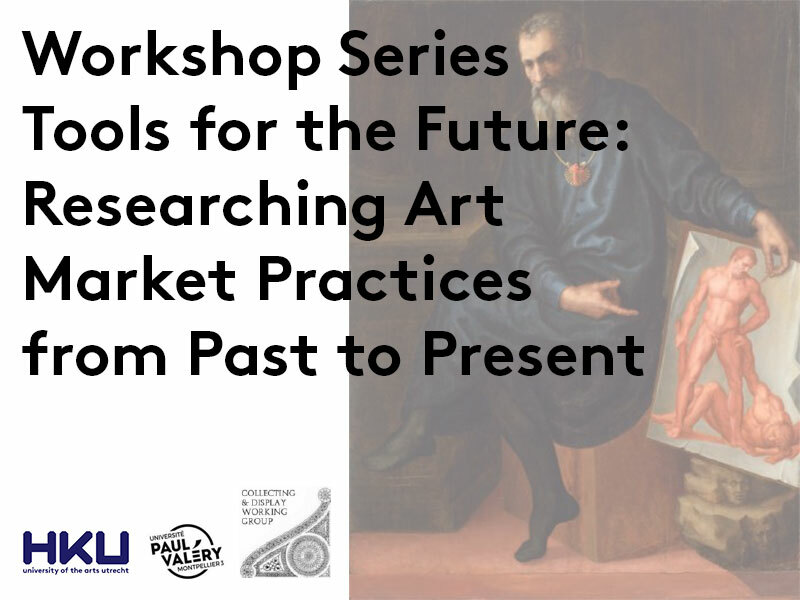 This workshop is part of the International Workshops Series “Tools for the Future: Researching Art Market Practices from Past to Present”, jointly organised by ART-Dev University Paul Valéry Montpellier 3, Creative Economy-HKU University of the Arts Utrecht and IESA & Institute of Historical Research, London. Through individual presentations followed by group discussions, the series aims at bringing together scholars from different disciplines and areas of study of the art market to confront key issues and related methodologies that can be used to analyse the structures and principals of the art market. Previous workshops were, respectively, on art collectors and the artist as an entrepreneur. As the art market has developed worldwide, there have been many instances where new areas of producing, trading, collecting and valuating art have emerged onto the market, very often reaching record-breaking prices. This workshop focuses on examples of new paradigms and new ways that art markets function, whether in the primary or secondary sector, the aim being to analyse and understand the mechanisms by which a particular ‘product’ enters the art market, considering who are the main players of such changes, collectors, institutions, dealers or other agents. Equally, it would be interesting to explore market types that have not succeeded or gained a foothold. There are many well-known and well studied areas of innovation in the market, among which can be cited the 17th century imports of Chinese and Japanese ceramics, lacquers and textiles, the development of a market for 17th century Dutch and Flemish paintings in Paris and London during the 18th century, or the rise of the Barbizon school in 19th-century Paris, while we have seen the emergence of photography and street art as important areas of contemporary collecting, or even African art. New art forms such as digital and video art raise questions as to whether existing models of agency are still appropriate and thus, whether new technology is fundamentally changing the creation, trade, consumption and validation of art. 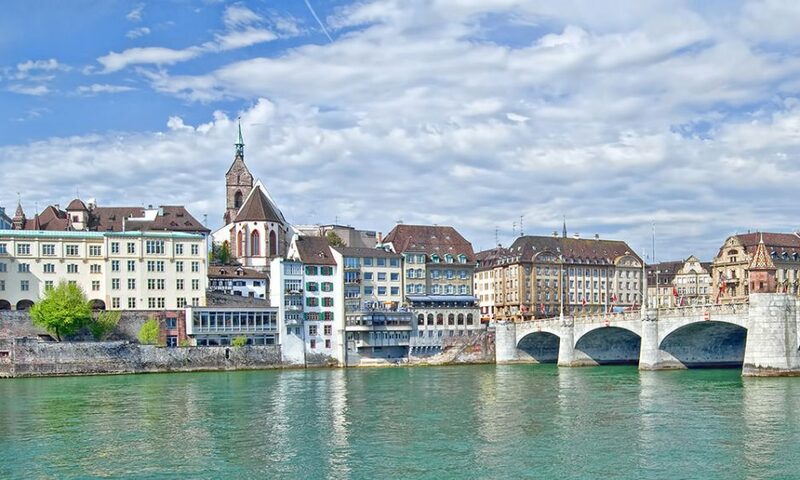 We invite abstract submissions for the 3-day workshop ‘Currents and Currency. 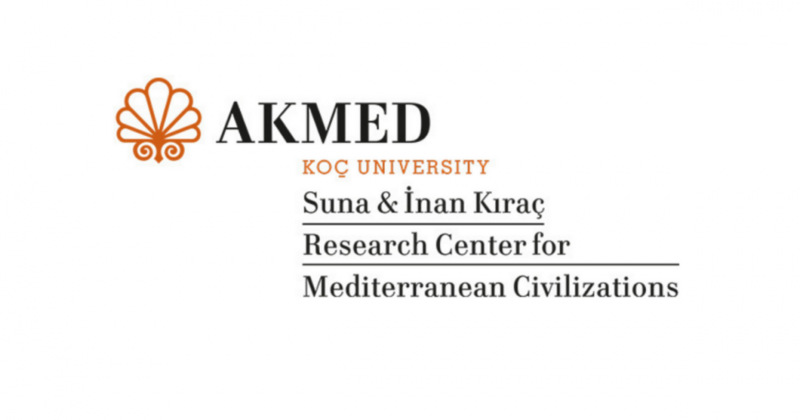 Cultural Circulations in the Mediterranean and Beyond’, to be held in Antalya, Turkey, at the Koç University Suna & İnan Kıraç Center for Mediterranean Civilizations (AKMED) on June 13-15, 2019. Antalya is a Mediterranean inlet, with an overlapping archive of historical legacies, and Turkeyʼs gateway to its southern Mediterranean shores. The current emphasis on migrations and cultural circulations in humanities corresponds to a re-turn to theMediterranean in literary and cultural studies.Currents and Currency: Cultural Circulations in the Mediterranean and Beyondaims to bring togethercultural works that constitute alternative archives of the Mediterraneanin order toreassessthe current geographical divides that shape typical understandingsof the Mediterranean and beyond. 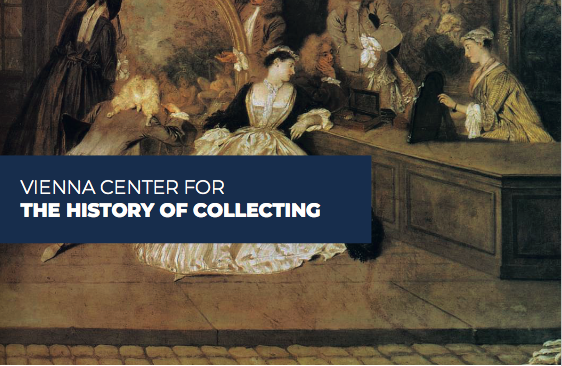 It thusopens upcomparative paradigms that suggestnewperspectives on translation, circulation, migration, art, and literature.What can circulation and currency tell us about current Mediterranean cultural productions? How do they travel? Do they leave traces? ​We encourage submissions engaging with diverse Mediterranean cultural and artistic productions from the 19th to the 21st century, including, but not limitedto:literature,photography,artistic productions, travel narratives, cinema, and documentaries, as well as TV series.